Miami Beach is a popular destination for those who want the sun, surf and sand, but it is also a major hub for national and international destination businesses looking to start and grow a business. 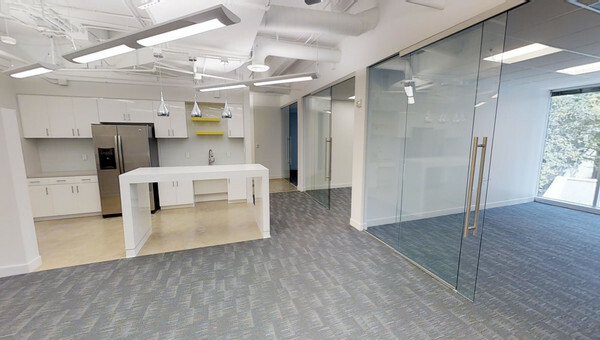 Located between the Atlantic Ocean and Biscayne Bay, this southern Florida beach is a great option for small businesses looking to lease office space. Miami Beach is known for having a rich culture and history and perfect place to live, work and play if you’re a small business owner and want to lease office space in an area full of life. 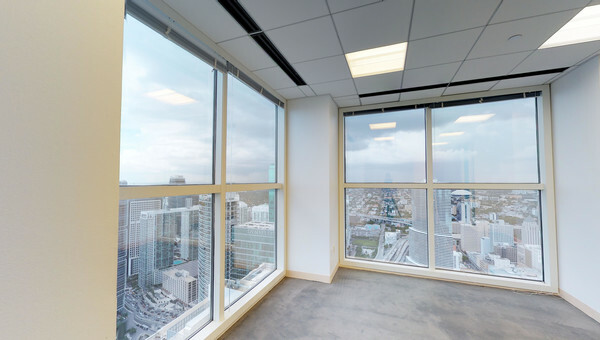 Lease office space in Miami Beach near the arts & entertainment district, which includes the new Miami Beach Convention Center, the New World Symphony and Soundscape Park. Miami Beach has some of the newest office buildings, trendy coworking spaces and prime retail space for lease. Businesses of all shapes and sizes rent office space in Miami Beach. 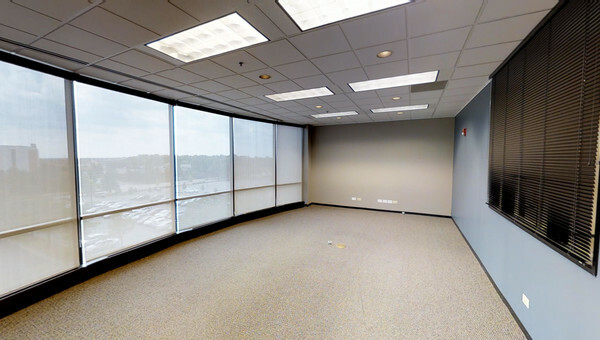 Is your business interested in seeing office space for rent in Miami Beach? Truss can find your small business office space for lease that will fit your needs at a price point you’ll love. 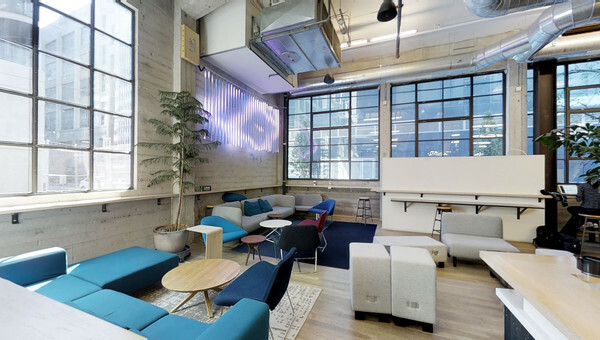 Don’t spend your time and money looking for lackluster office space. Let Truss guide you through the hectic process of looking for coworking or office space for rent in Miami Beach. Start your search today.